If only it were that easy in practice. Note taking guidelines run into multiple pages covering professional and technical responsibilities. Reference to legislation and other rules are often included. It can get complex pretty quickly. Then you are expected to design your note taking approach all on your own, either by using paper or by configuring your practice management system, covering all the quirks and edge cases. You are responsible to get it right and it can be easy to overlook something. Finally, you have to remember it all when you record your notes. When you are focussed on your patient you don't want to be thinking about the small details of note taking compliance. Even if you take up the challenge of doing it yourself, and spend the hours you need to get everything set up, your notes are working against you. Other note takers, paper included, are heavily text based and offer no insight or productivity for your practice. You either abbreviate heavily (which could break compliance) or write everything long hand which takes way too much time. It's a recipe for personal stress and professional risk. Instinctive Notes makes it simple. Instinctive Notes has been specifically developed to make it fast and easy for you to meet your compliance responsibilities. It doesn't stop there, by capturing structured patient information Instinctive Notes can provide you with treatment insights and practice productivity benefits that just aren't possible with any other note taker. Instinctive notes is your secret weapon for note taking compliance. Try it today. You can have compliant notes without the drawbacks. 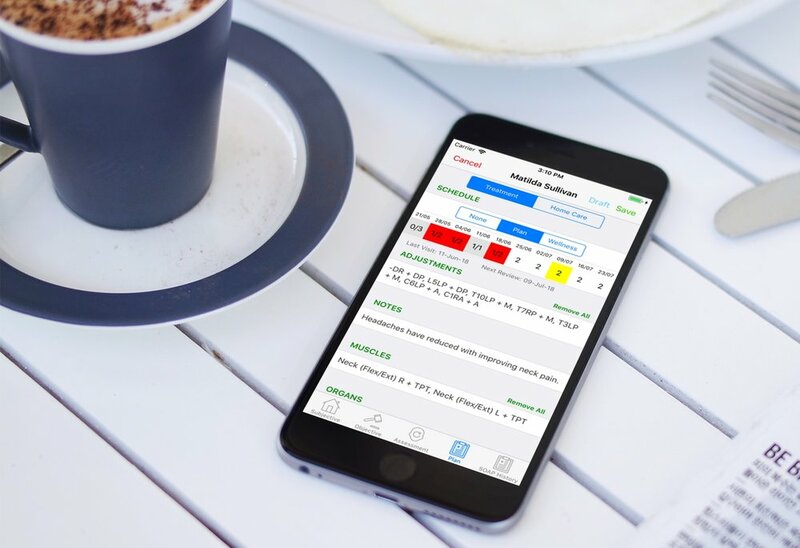 Get fully detailed clinical notes which are fast and easy to record. Put it all together with patient insights and front desk prodcutivity and you have a note taking system which is going to drive real benefit for your practice. And at that important moment when you need to be sure your notes are compliant we have you covered, everything will be together, from medical history and X-Rays to every treatment your patient ever had with you or your team. Ditch the personal stress and business risk. Try Instinctive Notes today. Instinctive notes has simple pricing. Just $39 base service per month + $10 per additional practitioner per month. No credit card required. Try our full feature set for 30 days.